This isn’t the complete list because some moments are so special that I don’t want to share them.. 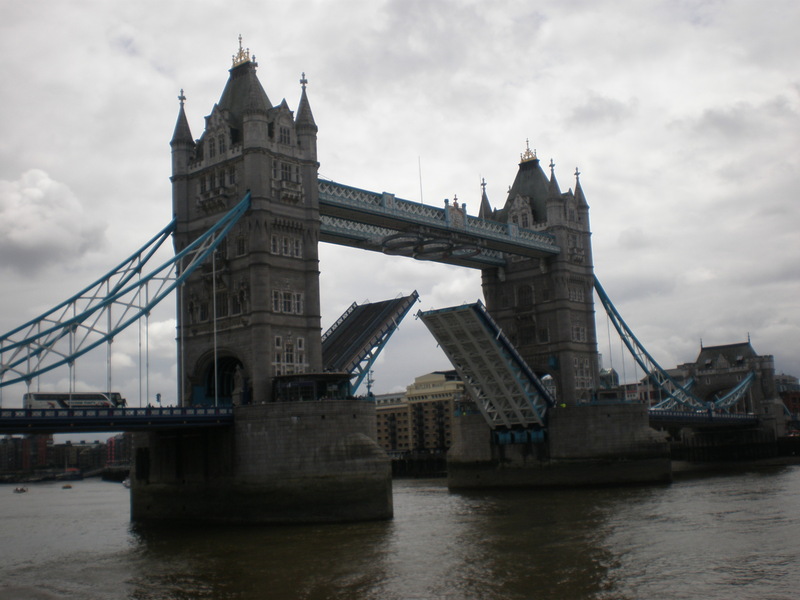 Sounds like you’ve had some great fun in London! 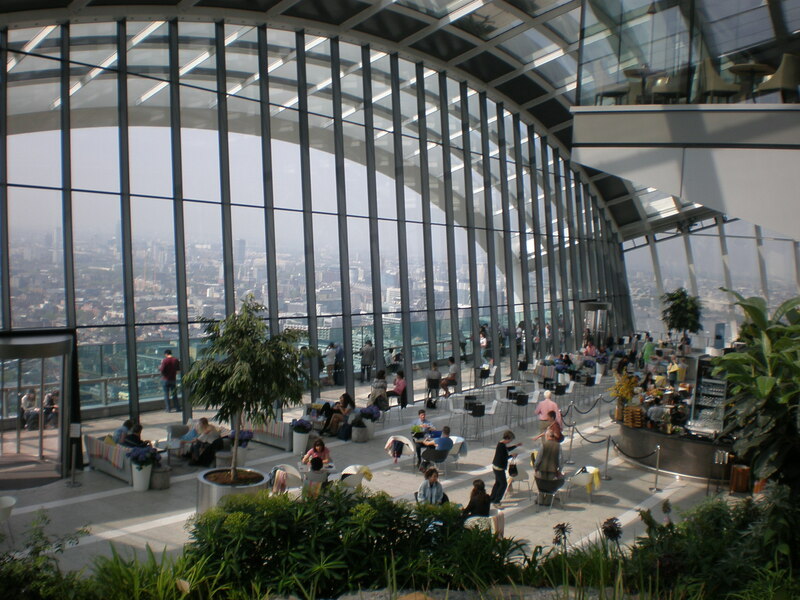 I really want to visit the Sky Garden – so cool! yes, amazing views from the Sky Garden, and free! All of them are wonderful experiences! 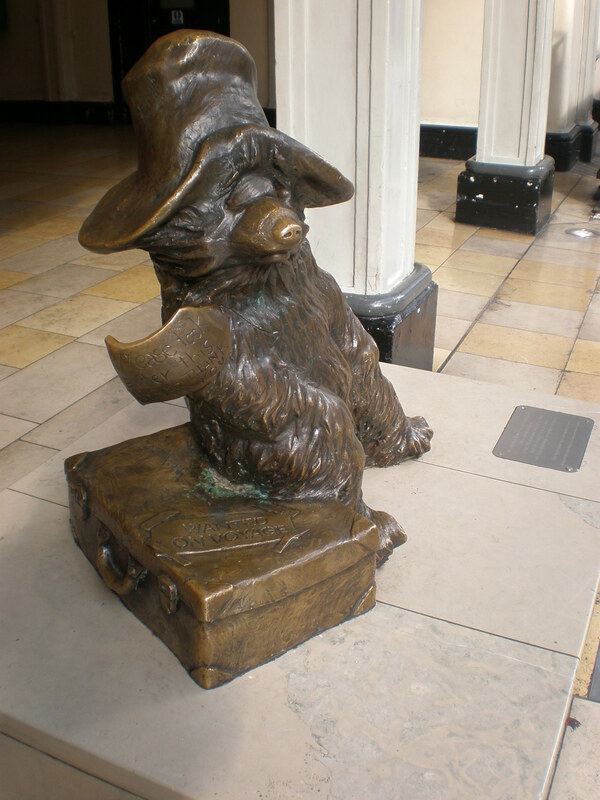 Next time I’m in London I need to see that Paddington Bear statue! thanks! yes, go to the Paddington station, he’s at platform 1. I really like the concept of that highest garden in the city. 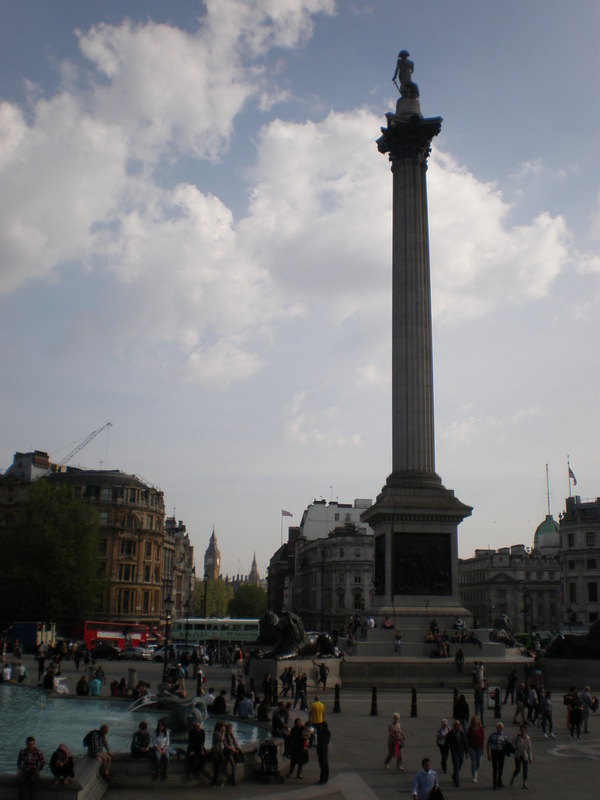 We recently spent two days in London en route to Sri Lanka from the U.S. where we were visiting with family. 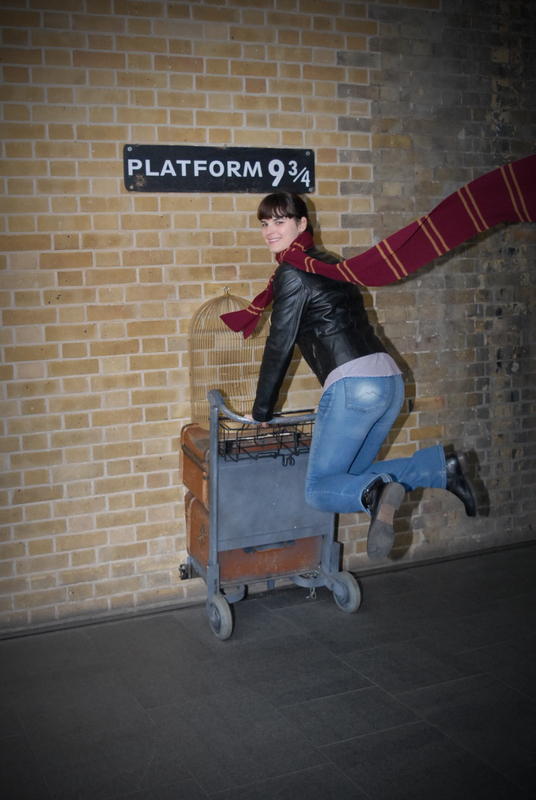 It was my first time since I was there at age 20 en route to moving to America! We just had a short layover and spent it in Notting Hill where we had a home exchange, ie free, and it was very pleasant. 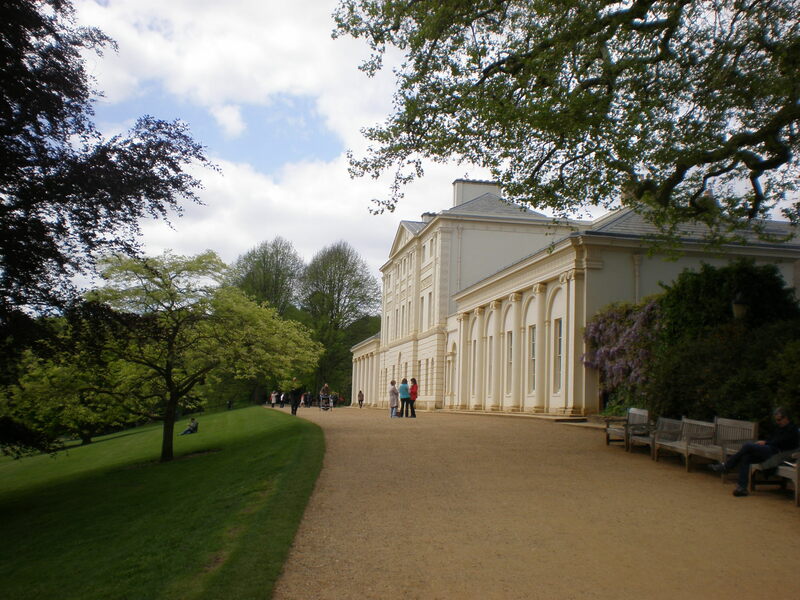 We particularly enjoyed Kensington Gardens.